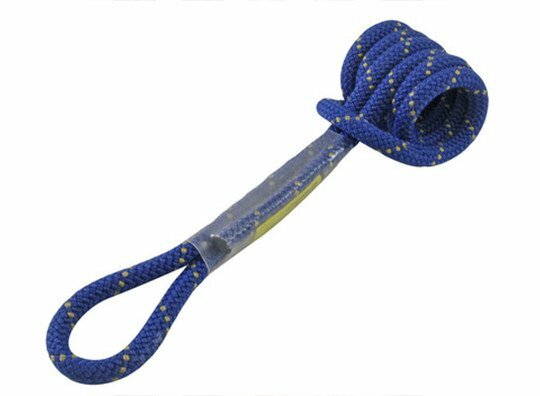 Prusik cords have many uses, a prusik hitch can be used as an ascender, progress capture or rope grab. 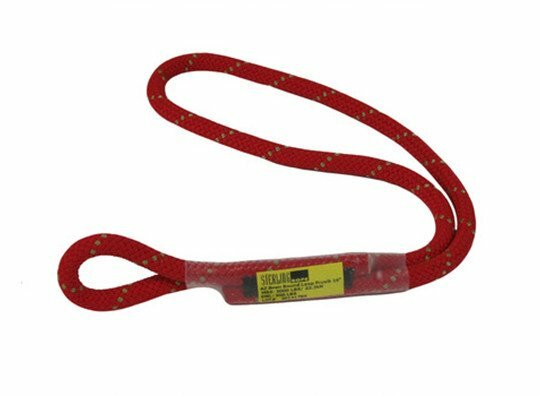 These innovative loops from Sterling Rope keep your kit neat and clean, they’re color coded by length and each prusik loop is tagged. These sewn cord products have become very popular as they eliminate bulky knots without compromising strength. Our 8mm sewn cord products are offered in various lengths and take the hassle out of tying knots.